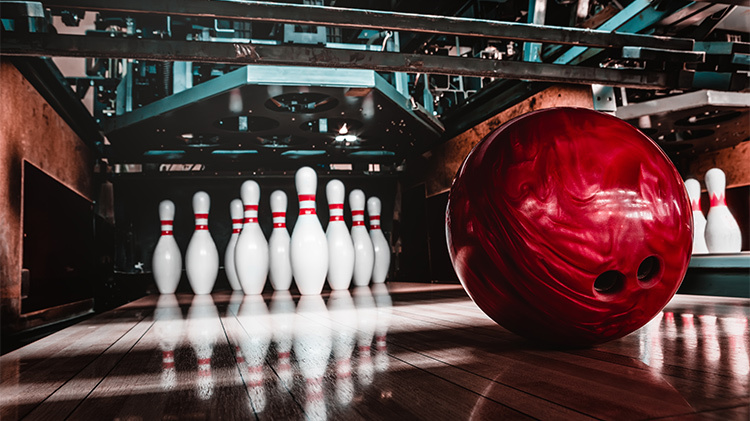 Date: Mar 9 2019, 12:30 p.m.
Join us for the Doubles 9 Pin No-Tap Tournament, the second Saturday of the month at Bowl Arena Lanes! $50 entry per team, cash only. Handicap 90% of 220. Check-in at noon.